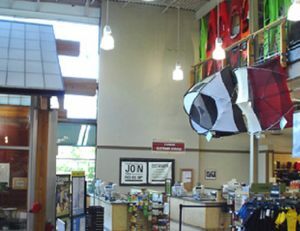 A leading outdoor adventure retailer, REI was founded on the belief that “A life spent outdoors is a life well spent.” As such, the people who work and shop at REI understand and appreciate the importance of the quality materials and meticulous construction that goes into the making of all the products featured in the stores. 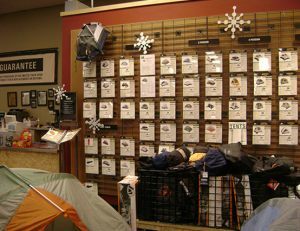 And that appreciation and commitment extends well into the making of all of REI’s store locations. 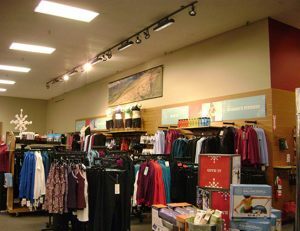 Coastal Construction has extensive experience working with REI on open-store remodels as well as a two-story tenant fit-up. We partnered with REI on a fit-up project that ran concurrently with the completion of the shell structure by another contractor. 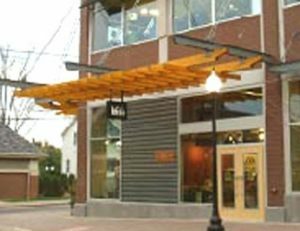 Our experienced Project Management Team represented REI and drove the schedule to open REI on time and on budget.